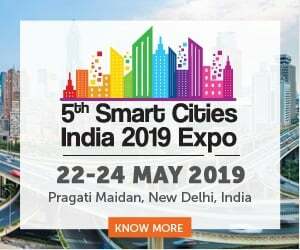 “Through enhancing the connections of its inhabitants to the wider community, the smart home can be seen as a facilitator of community engagement, and in turn, civic involvement in smart city community initiatives. ", states Thomas Müller, Co-Founder at bee smart city. 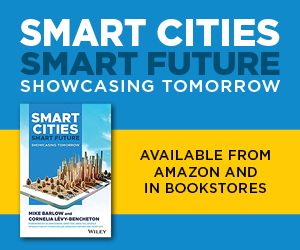 The smart home is, therefore, in many ways an entry point for citizens to engage in wider smart city transformations and to expand their community networks. On the one hand, smart home technologies allow citizens to gain a greater understanding of smart city technologies, such as IoT, through their own smart home products. For example, managing a smart home system through a smartphone might help someone to better understand the city authority’s parking occupancy management system. 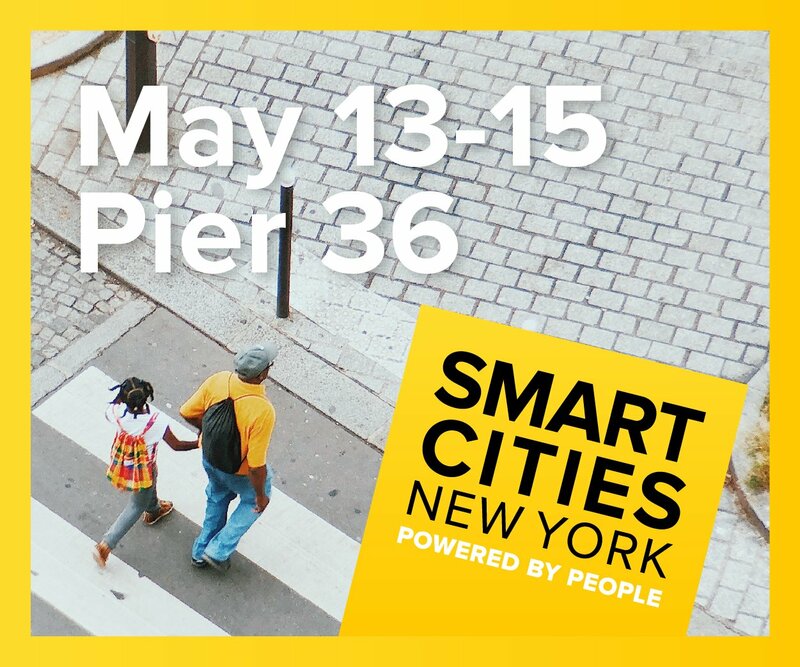 On the other, citizens can actually go beyond comprehension to co-creation; they can be empowered to use their own households’ data, or that of others, to develop their own smart city initiatives both individually and collectively. “Citizens can not only benefit from visualizations of the data created through their smart home systems then, allowing them to monitor their energy-usage for instance, but they can actually participate in creating and deploying this technology.”, states Dr. Alexander Gelsin, Managing Partner at bee smart city. ‘The Bristol Approach to Citizen Sensing’ is a new way of working that has been developed by Knowle West Media Centre (KWMC), Ideas for Change and Bristol City Council. It ensures that those unfamiliar with digital technology and data can fully participate in co-designing digital services; the idea is to create tools based on people’s needs instead of promoting technology or data ‘solutions’ that have no connection to people’s real lived experience. They define Citizen Sensing’ as “a process where people build, use, or act as, sensors – for example, identifying and gathering information (or ‘data’) that will help them to tackle an issue that’s important to them”. The partners in this approach talked to communities across the city of Bristol to identify key concerns, and concentrated on the damp housing issue during the pilot phase. People who suffered from damp and mould in their homes came together with universities (humanities and engineering), businesses such as ARUP, hackers, open data specialists, city council representatives from housing, parks, building control and health, plus artists, architects, investors and housing associations to participate in a program of practical workshops, “Hack Days”, making sessions and regular meetings. Over 700 people were involved in more than 45 events during the pilot project. Through these sessions, the group developed a ‘damp-busting’ system which included: frog-shaped temperature and humidity sensors, digital interfaces to make sense of data, mapping tools to visualize the scale of the problem and community-trained volunteers to support actionable change using citizen-generated data as evidence. This approach enabled the development of a ‘city commons’ (online sharing platform), where resources, tools, expertise, and technologies are now shared and used for the common good. This kind of approach not only empowers citizens through a collaborative, bottom-up, multi-stakeholder approach but also makes Bristol a ‘contributive city’ that can offer other international communities the relevant tools to develop their own similar initiatives via the open, internet-based ‘city commons’ platform. The Brooklyn Microgrid is a promising solar energy experiment in peer-to-peer marketplaces for distributed energy being conducted in Brooklyn, New York. It is essentially an ever-growing, community-owned network of solar-panel arrays installed across row house rooftops, whose energy can be bought and sold by local residents and businesses via a virtual trading, blockchain-based platform. Most importantly, this platform allows solar-energy producers to sell excess-electricity credits from their systems to buyers in the group, who can range from their next-door neighbor to someone a block away. Microgrids are in some ways the ultimate ‘smart home’ development because they allow individual households and communities to produce their own renewable energy. They not only reduce household costs but also offer people new ways to make money while also decreasing their reliance on fossil fuels and reducing energy waste (an estimated 5% of electricity created in the US, for example, is lost in transit). This kind of system is appearing in other countries too and provides a particularly promising option for developing-world countries where large swathes of the population don’t have access to the central grid. In Bangladesh, for example, where an estimated 65 million people don’t have national grid access, ME SOLshare has been developing peer-to-peer trading networks of rural households with and without rooftop solar systems, through which producer-consumers (known as ‘prosumers’) can sell small amounts of excess power to neighboring homes and businesses via their mobile phones. Ikea’s Live LAGOM initiative is a three-year, customer-engagement project that encourages smart living through teaching customers and co-workers how to lead a more sustainable life at home. Through installing and giving away IKEA products that help save energy and water, reduce waste and promote a healthy lifestyle, for example LED light bulbs or Tupperware, alongside offering smart living workshops to the involved individuals and households, IKEA is spreading the news about how we can all engage in ‘smarter’ and more sustainable living practices. This may sound like a gimmicky CSR stunt, but Ikea’s report suggests that it has helped around 125 households to become more sustainable and, in turn, save money on energy bills. Ikea has therefore been able to empower its customers to not only manage and monitor their own water, food and energy-usage, helping them to massively cut down on waste and costs, but also to ‘live smart’. Of the 125 households involved, 100% said they wanted to continue to ‘live lagom’ when the project finished, suggesting that direct engagement with citizens, for instance through workshops, is key to encouraging smart citizenship and, in turn, smart living. The ‘smart home’ has the potential to not only massively increase a household’s connections to the wider community, and help families and individuals to advance both economically and socially, but also to be a starting point for the creation of smarter citizens and smarter cities overall. 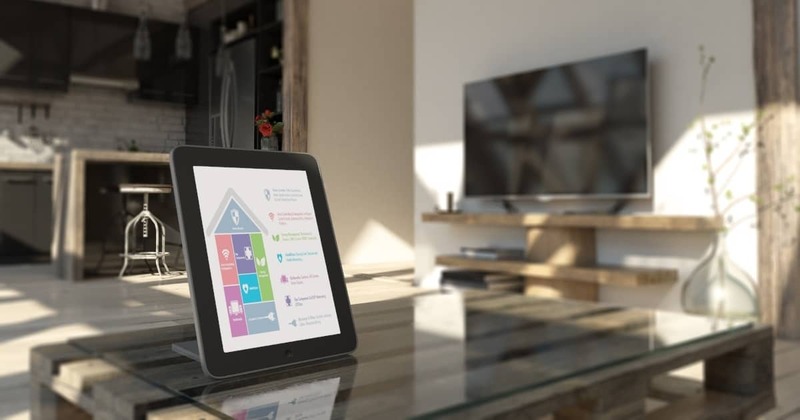 We should be more ambitious with how we think of smart homes: they do not just have to be mini IoT hubs, where your phone is connected to your lights, but they can actually be the nucleus of smart empowerment within communities. Through shifting our vision of the smart home to the smart living that takes place within it, we can prioritize the people who make up the fabric of communities, and the smart city as a whole. This allows us to take a more collective, bottom-up approach, encouraging local people to take control of the smart home technologies and ideas available to them to simultaneously advance and improve quality of life for themselves and their community - as we see with the Bristol Approach and the Brooklyn Microgrid. 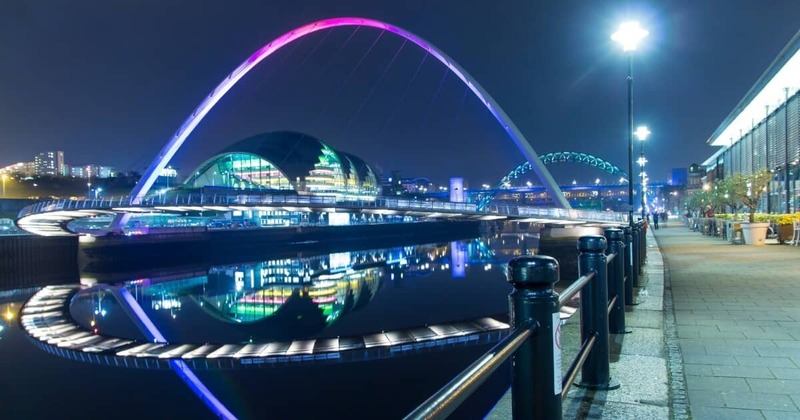 “To encourage smarter living, enabled through smart homes, collective intelligence is key, whether expressed through ‘city commons’, locally-led citizen workshops, or neighbors’ recommendations about the benefits of LED light bulbs. Smart home initiatives play a central role in the development of the smart city, as the place that individual ‘smartivists’ call home.”, Bart Gorynski, Managing Partner at bee smart city concludes. We are currently gathering these initiatives into a central database that can act as an open, shared platform for communities and individuals to develop their own smart city ideas. Register now for free and get involved by contributing your own initiatives to the smart city solution database!